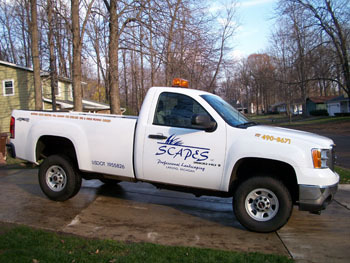 Scapes Professional Landscaping is a full service landscape provider, providing all the landscaping services under the sun. 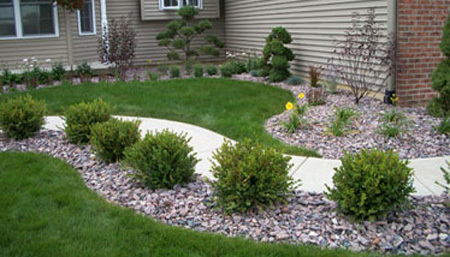 We deliver the highest quality of service and customer satisfaction that a landscape provider can offer. This comes from our reliability, consistency, and our quality of workmanship on all of our projects. 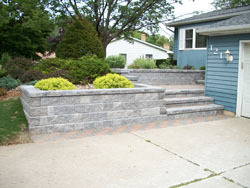 Whether it is for residential or commercial properties, we do everything from small to large landscape projects. This includes regular lawn maintenance, snow removal/salting, and one time services to improve your home or lawn.